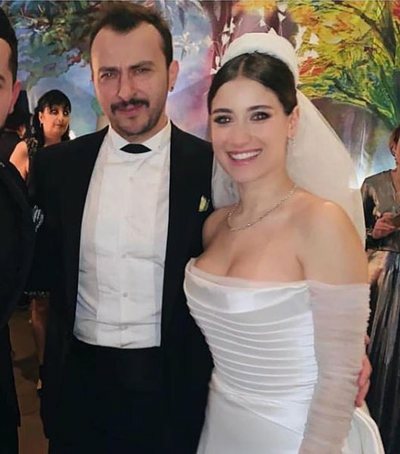 Në dasmë ishin të ftuar shumë aktorë të njohur, bashkëpunëtorë të aktores, si: Kivanc Tatlitug, Zerrin Tekindor me të cilët Hazal ka luajtur në "Dashuri e ndaluar" etj. 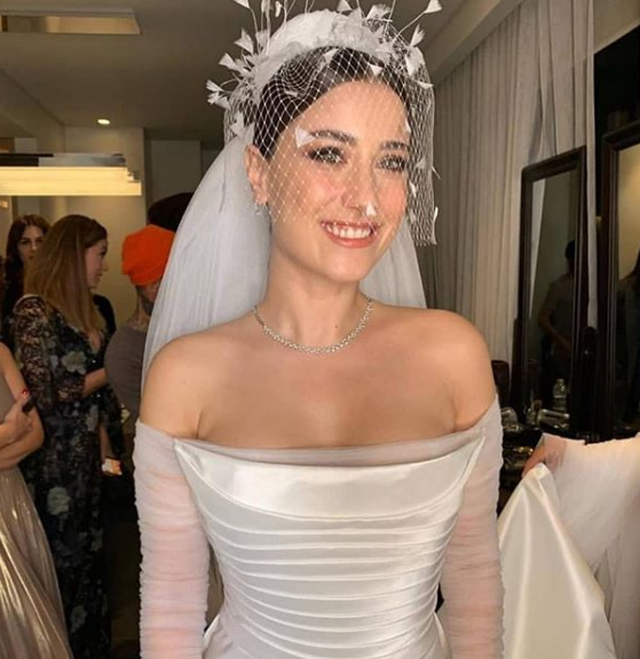 Hazal Kaya, the well-known actress for Nihal's role in "Forbidden Love", but also for other roles in the most-watched series in Turkey, has ended celibacy. 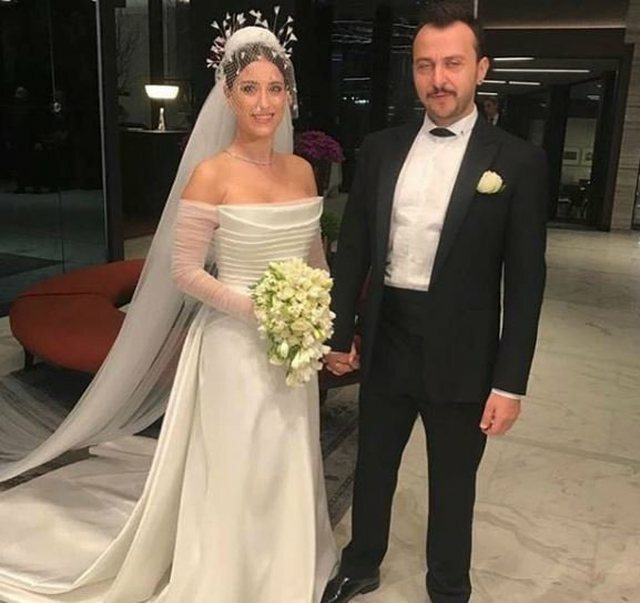 Hazal has crowned a grand wedding with her long-standing love with the well-known actor Ali Atay. 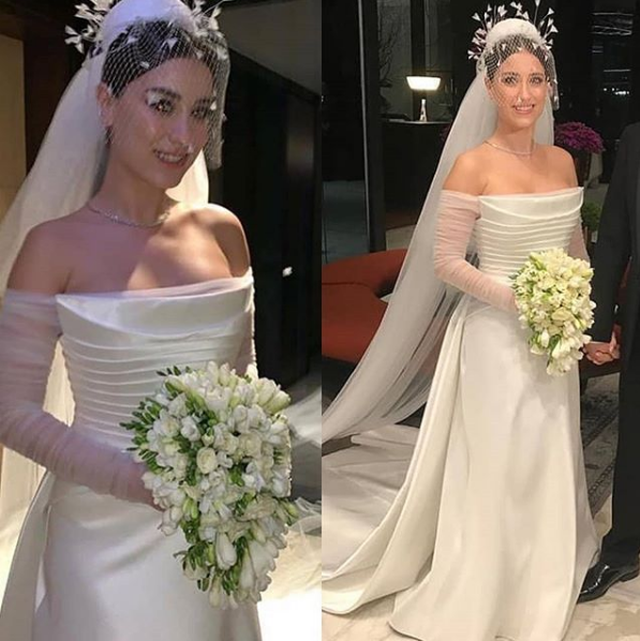 Turkish media have posted photos of the actress with a white dress and videos of the most beautiful moments of the ceremony. 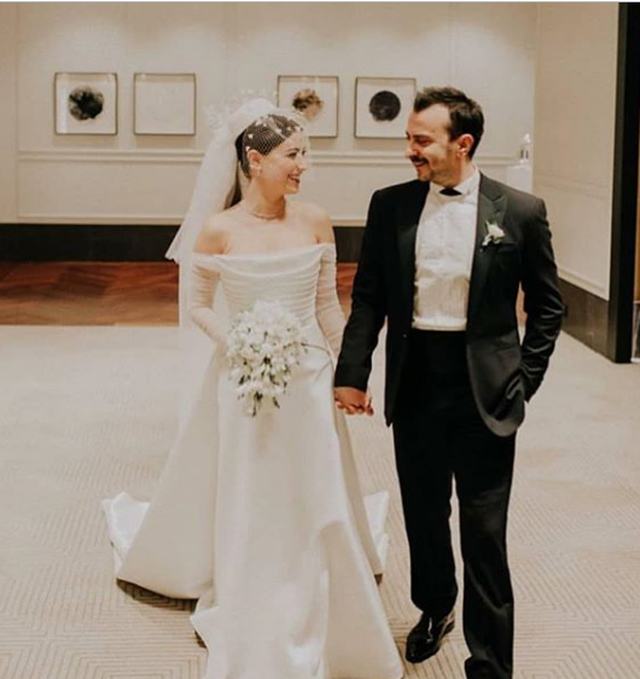 Though not excluded from the comments due to the big difference in age (he 42 and 28), the couple's love has triumphed in a stunning ceremony. 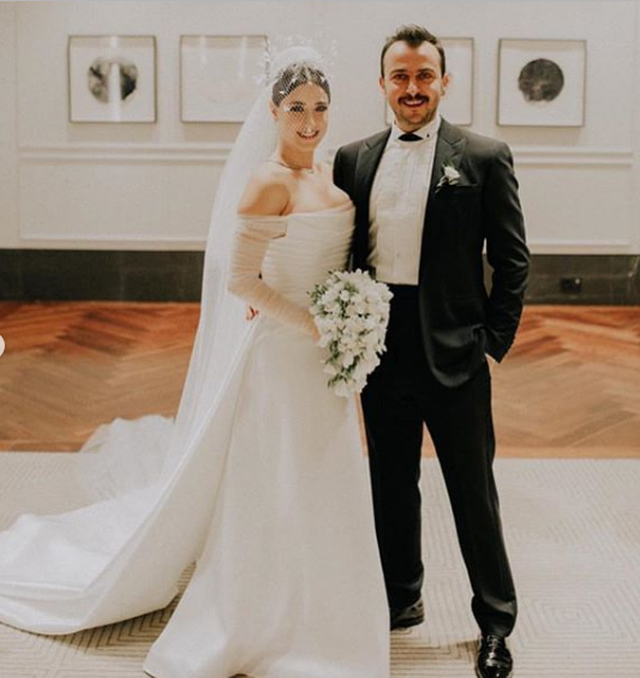 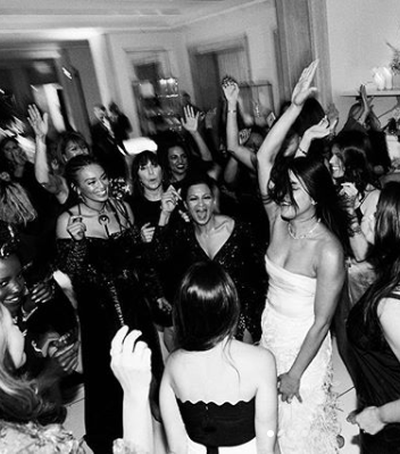 Many well-known actresses, actress associates, such as Kivanc Tatlitug, Zerrin Tekindor with whom Hazal played in "Forbidden Love" etc., were invited to the wedding.